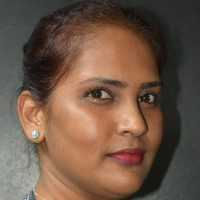 The Climate Action Pacific Partnership event is set to be held in Fiji next month. It will focus on supporting nationally-determined contributions and mobilising innovative climate finance in the Pacific. In addition to this, the UN Secretary General’s Climate Summit in September will provide an opportunity for every country to present concrete and realistic plans. Prime Minister Voreqe Bainimarama, has once again challenged major economies to support greater financing and assistance for developing countries. 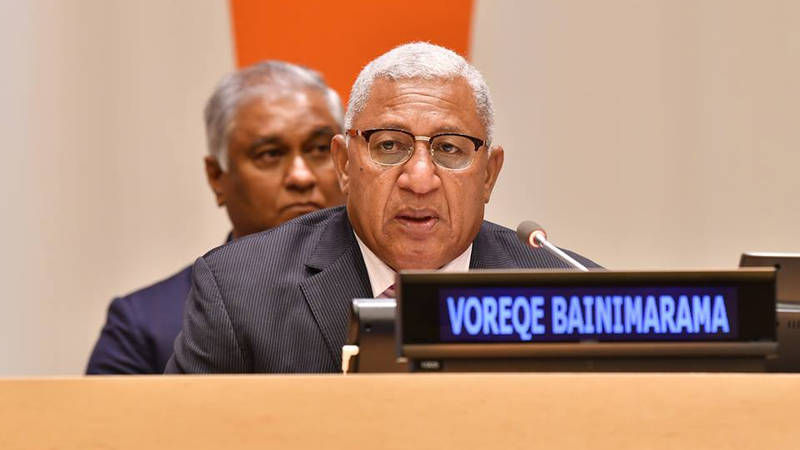 Speaking at an event at the UN Headquarters, Bainimarama says 2019 is a critical year for climate action. He says the Talanoa Dialogue process revealed that many technologies and innovations needed to decarbonise economies already exist. Bainimarama stressed that Fiji will continue to convene and support talanoas that help countries – together with sub-national governments, businesses and civil society – search for the best strategies.